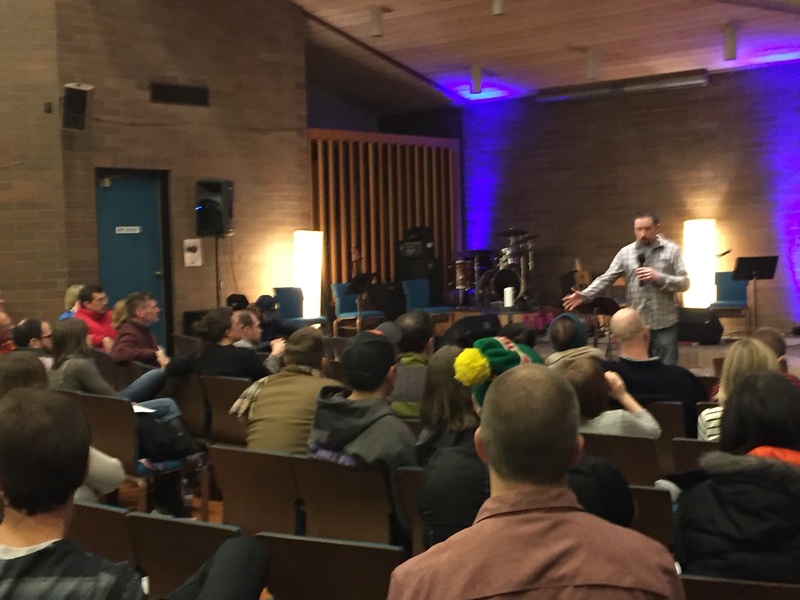 After 12 years meeting in 3 different pubs and 1 rave space, the Evergreen Community in Portland, OR finally has a building! 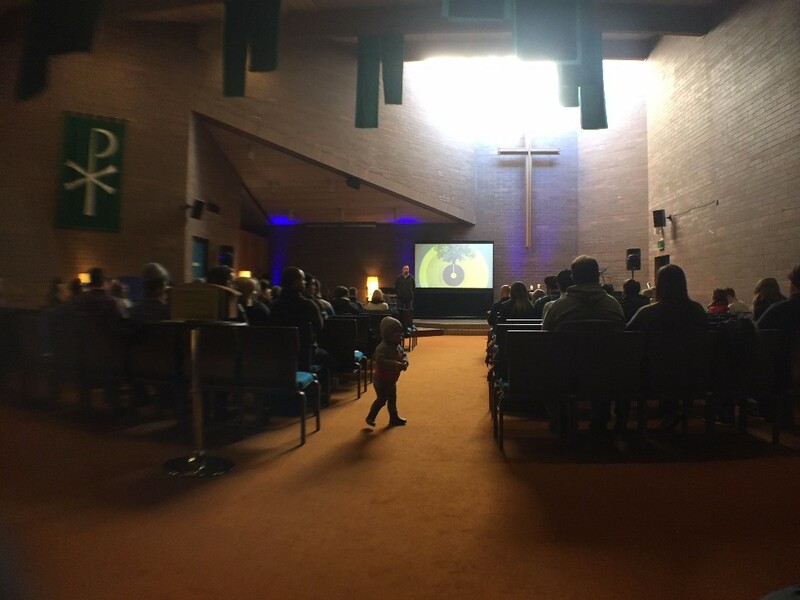 Evergreen has moved into the former Presbyterian Church of Laurelhurst, a beautiful brick building. This past month has been spent acclimating to the new space, and dreaming of ways the kingdom can be advanced out of it. Many neighborhood groups already make use of the space. Check it out! Recently District Church in D.C. had some big news! 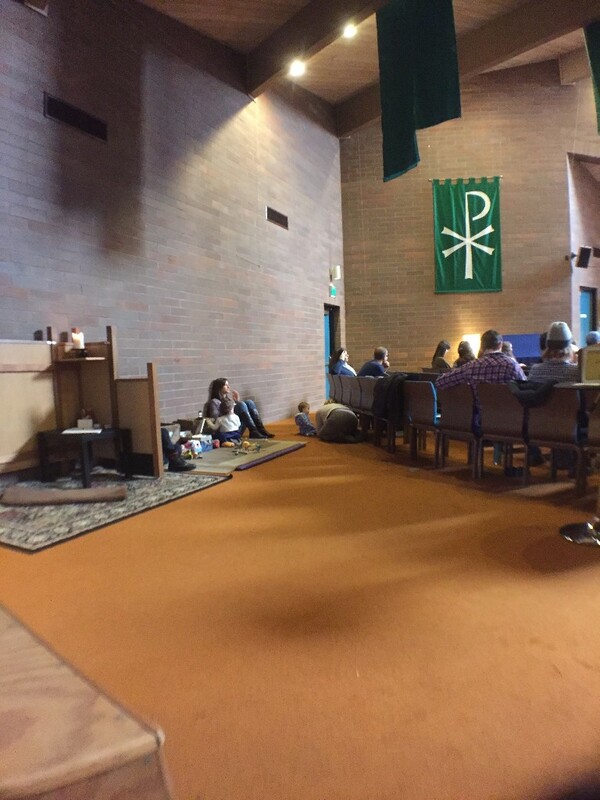 Over the last several years, they have been praying as a church about a set of what they’ve called God-Sized Dreams. These are things they believe God is calling us to but didn’t have the resources or people to make them happen. 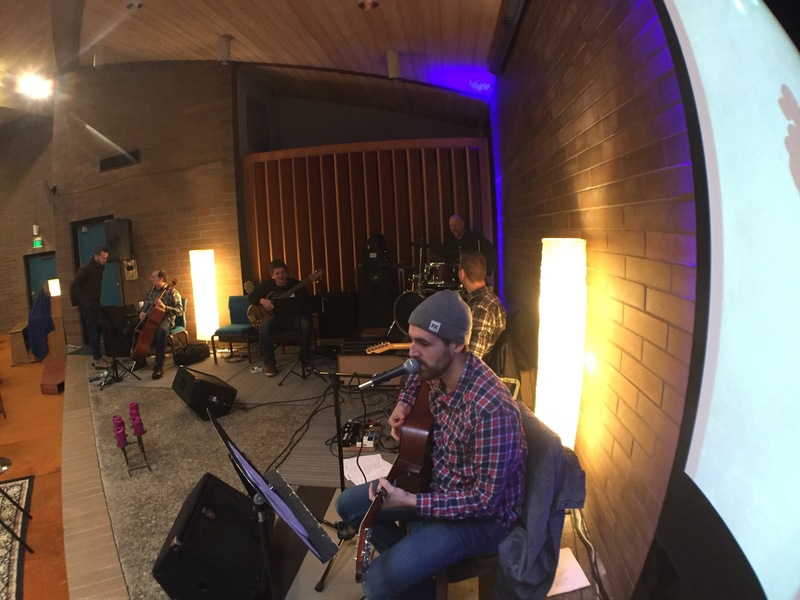 What this means practically is that they have been praying and looking for space that can facilitate as many of these dreams as possible; specifically, they have been looking for a ministry center space, not so much for Sunday mornings, but to base all of their work out of each week. Recently. they were able to purchase an incredible property! This property will serve as a ministry base and center for their multiplication efforts as a church! 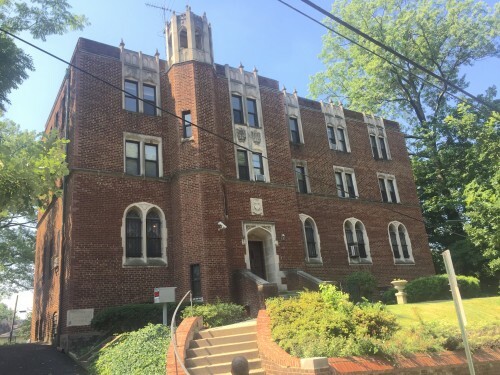 Located near the Brookland Metro in Northeast DC, it’s an old Catholic convent where Dominican sisters and then Jesuit priests lived and studied to train for ministry. District Church plans to expand their District Fellows program to train people called to ministry, to house their foster care and adoption ministry, DC127, and support many of their weekly activities with the church— small groups, classes, and ministry teams. They will also be able to expand counseling and soul care work.